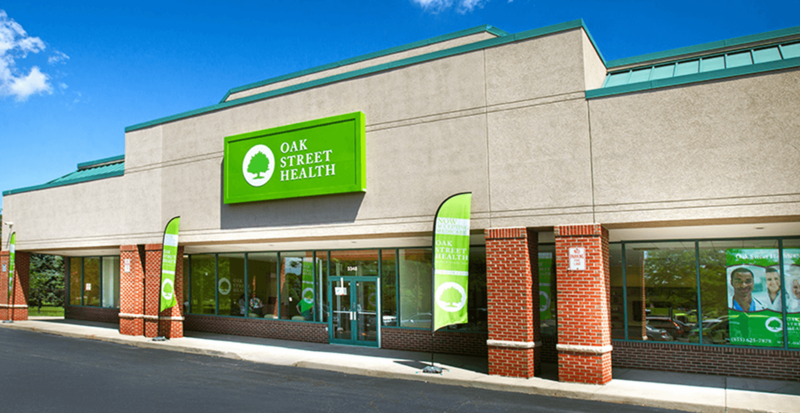 Oak Street Health is a network of primary care practices for adults on Medicare. Their approach is well care, not sick care. By keeping thousands of patients happy, healthy and out of the hospital, we’ve built a healthcare model that works. 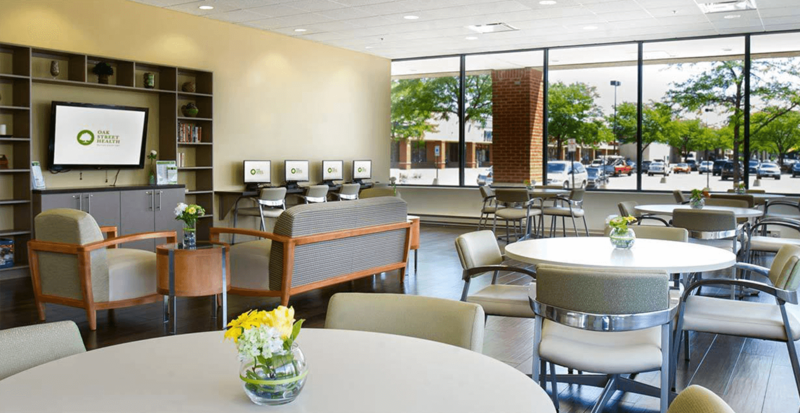 In 2013, they opened their first center in Chicago’s Edgewater neighborhood. 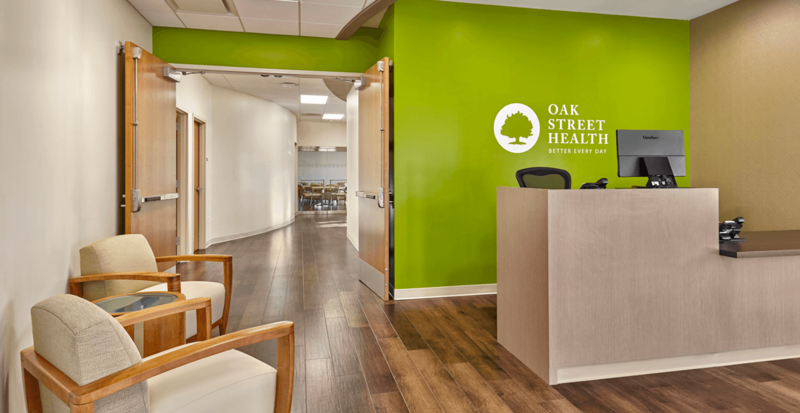 Oak Street Health continues to expand to new cities and states.